After a long career working within corporate America, I retired to write novels. I published my first one at the age of sixty-two. Since then, I’ve published four more. I love writing literary fiction—especially if I can inspire readers to examine and evaluate their own beliefs and values. I live in downtown Chicago, with my 19-year-old cat Miska, on the beautiful shoreline of Lake Michigan. 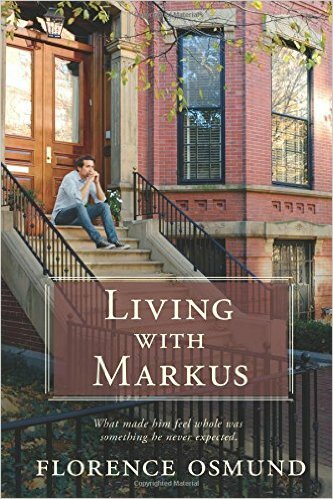 I released Living with Markus in April of 2016, and I’m happy to say it won the indieBRAG seal of honor. It is about a young man with bitter childhood memories who is forced to choose between enjoying a life of his own making and rescuing ungrateful family members from their self-induced destinies. The book has received 53 Amazon reviews so far, averaging 4.6 stars. Sales are just ‘okay.’ I haven’t been able to secure a BookBub promotion for this one yet, and that is when my book sales typically soar. I believe the quality of my writing gets better with each book, largely thanks to a great editor. The more I write, the better I get, and the better I get, the more she challenges me. Establishing that kind of rapport with an editor is invaluable. My proudest moment took place inside an elevator cab in my condo building. After staring at me for several seconds, the woman with me finally asked, “Are you an author?” I said I was. She smiled wide and said, “I just bought one of your books and recognized you from your picture in the back. 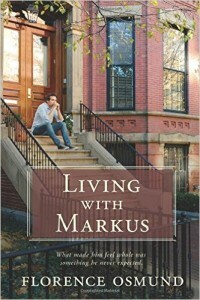 Wait until I tell my friend she has an author living in the building!” That was a first for me, and it felt very good. I was invited to join a book club discussion group (remotely) that had chosen one of my books for their monthly read. About ten women were present. At the end of the discussion, a woman who had not yet participated said, “I waited until last because you, Ms. Osmund, told my story in this book. 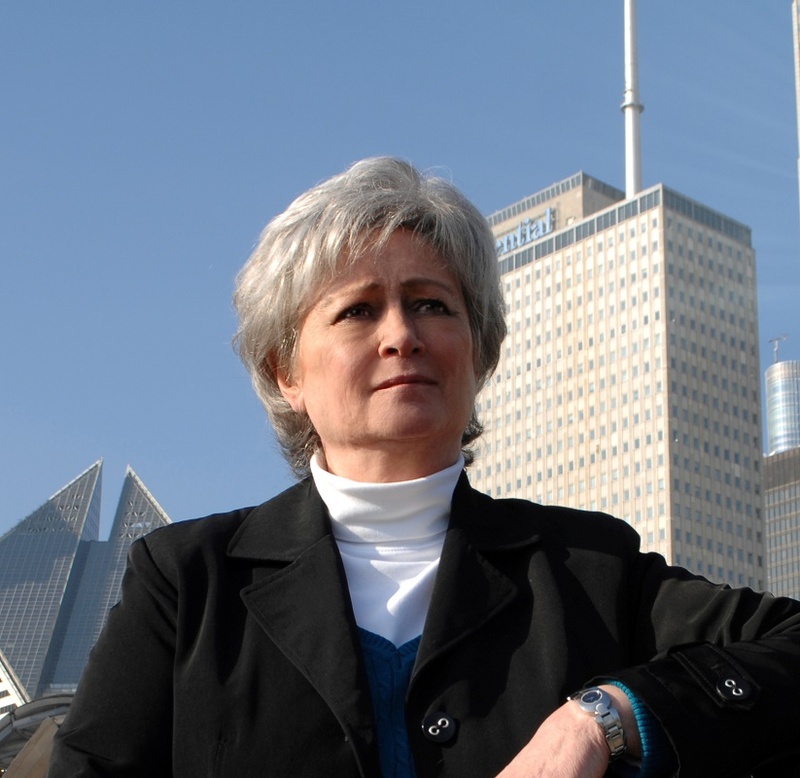 I don’t know how you did it, how you got all the details of my life in there, but you did.” She went on to tell us about her struggle with being bi-racial and thanked me for nailing how one feels when learning of their ethnicity later in life. It was quite a moment for me. To be successful, you should treat being an author like any other business—you need a good product, a budget, and a marketing plan. And you need to spend money to make money. I consider these two things to be the most valuable lessons an author can learn. In addition to my response to the question above, I believe it’s important to understand what makes the competing authors in your genre successful. Amazon lists the top 100 books based on daily sales. Find those in your genre and investigate the authors and their books. You can learn from those who have succeeded before you. Hosanna by Katelyne Parker is my favorite book of 2016. There are few books I read that will linger in my mind for a long time, and Hosanna is one of them. Told from the perspective of a young and troubled mixed-race girl, this book includes a remarkably accurate depiction of what it must have been like to be in her shoes in 1940s Georgia living with her dysfunctional family members. The author captures and relays everything beautifully – the characters, the time period, the culture. Self-published and highly recommended, especially if you like literary fiction. The working title of my current project is They Called Me Margaret. 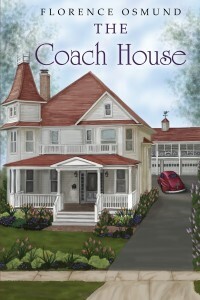 It’s about a cozy mystery writer who thinks her husband may be mimicking the behavior of some of her shadier characters, even though he claims to have never read any of her books. He’s either lying to her, or she’s going crazy. Her Aunt Rosie was crazy. She doesn’t want to end up like Aunt Rosie. I created a website http://novelelements.com/ where I offer substantial advice to new and aspiring writers. My books may be purchased on Amazon at http://www.amazon.com/author/florenceosmund. This was a wonderful interview! It was so awesome to learn more about the award-winning author, Florence Osmund. Thank you for the wonderful books you put out into the world. Thank you for the invaluable advice and support you give to other readers and authors. You are truly a gem!